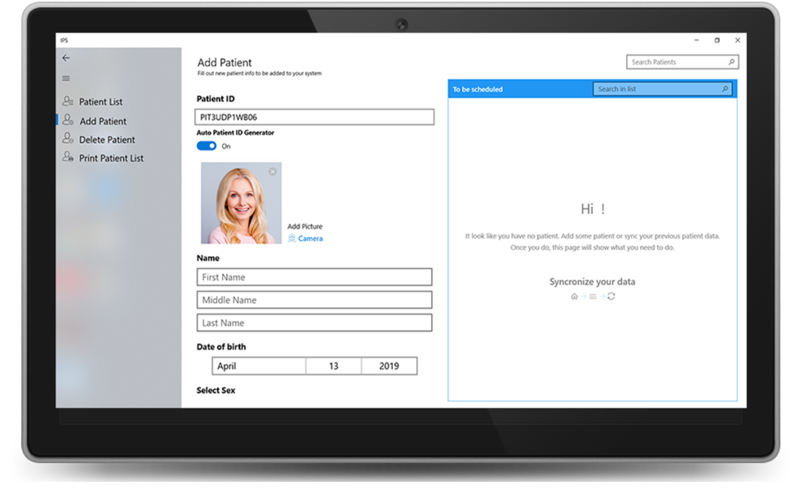 patient data management software system for any healthcare environment. 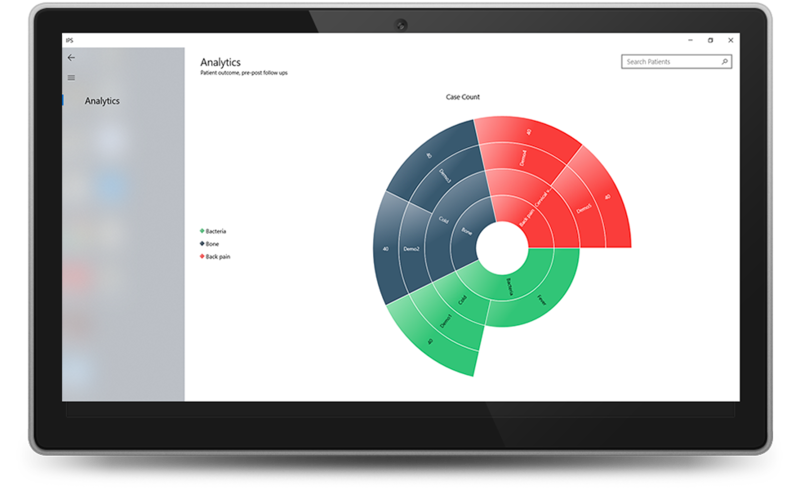 This sleek and efficient tool is all-encompassing. 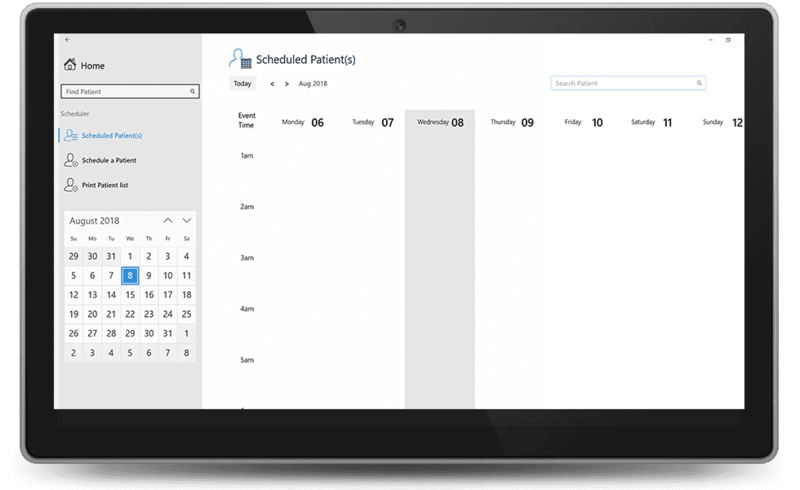 The scheduling program allows you to sync with other patient management systems and / or load patient data directly into the scheduling program. 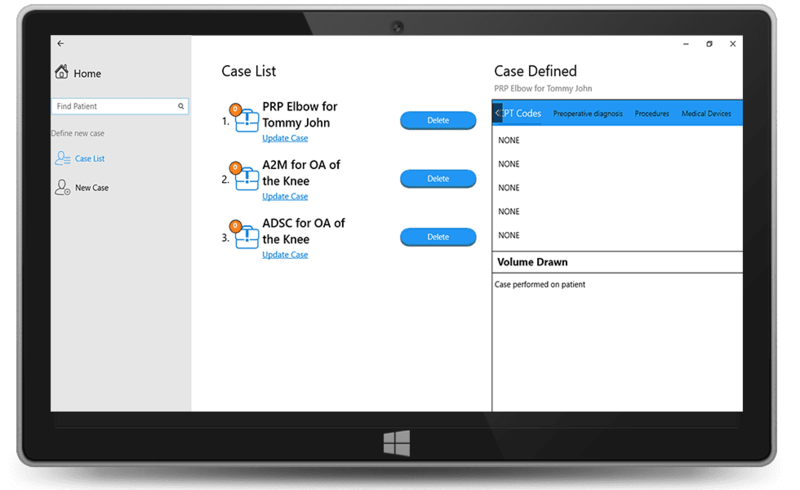 Automatically activate the case type and procedures from the scheduler, which provides you with a patient overview and their scheduled case types. 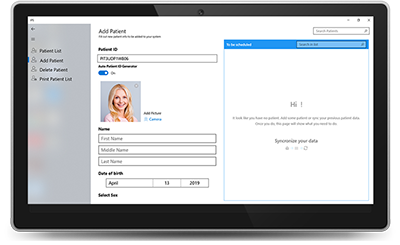 E-mail your pre-registration input documentation and/or merge patient data with your existing records. 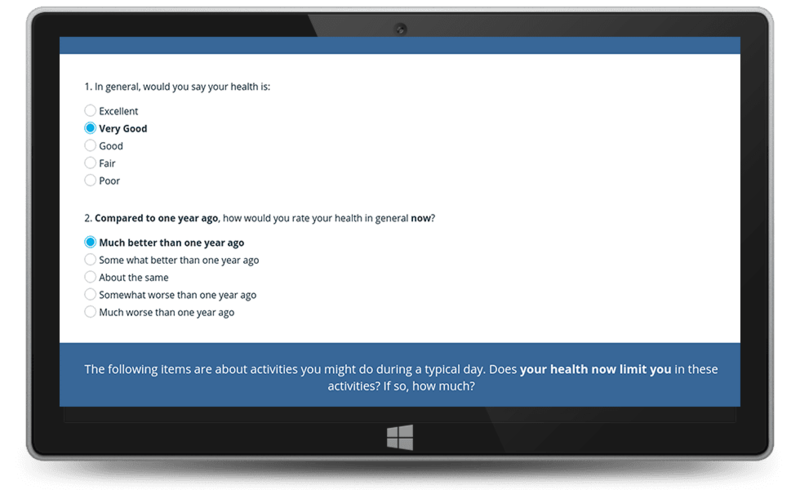 Create, enter, track, manage, and alter detailed patient-specific information. 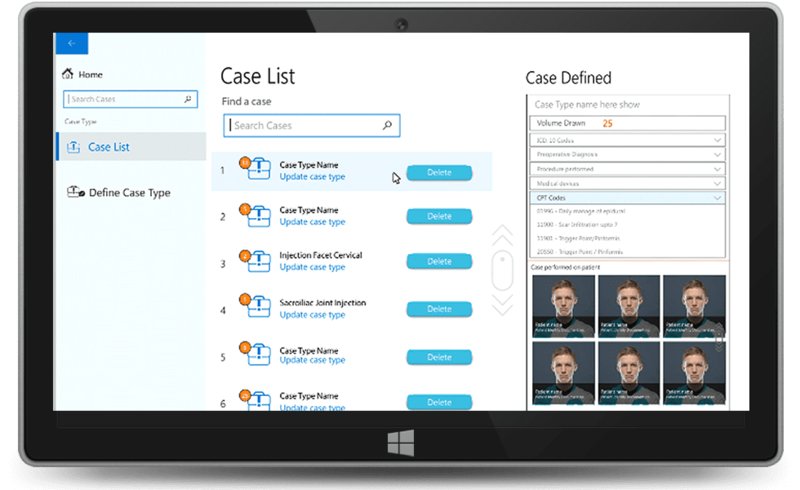 Create a new (or select from an existing) case type by entering and identifying the patient procedure. 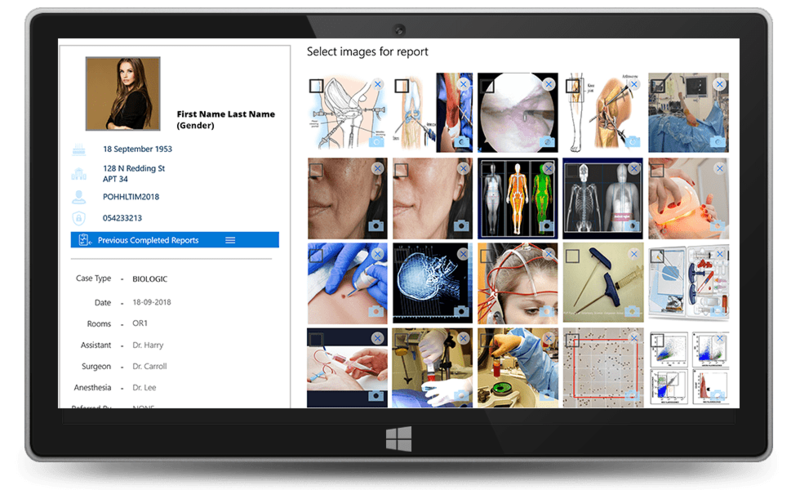 Document and describe, in specific detail, the exact steps taken to treat the patient. Standardize your clinical practice and follow suggested manufacturer’s indication(s) for use. 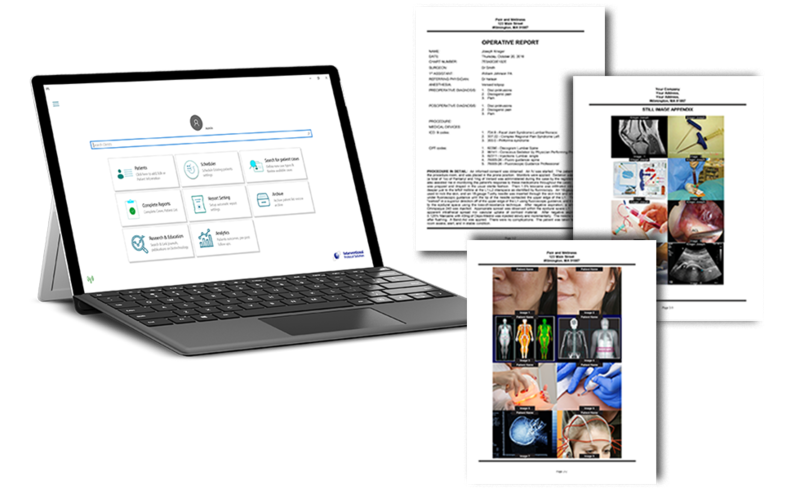 The IPS Discovery™ Procedure Report features a detailed, image-based operative report complete with patient data, protocols, dictation, procedure notes, and images, in a time-stamped, printable format that may also be de-identified. 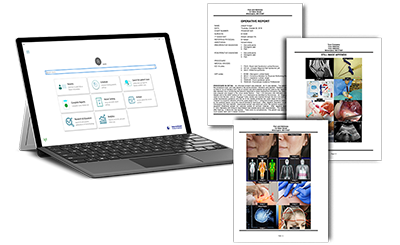 The multi-purposed clinical record may be used for referring physicians, reimbursement documentation, patient education, procedure reference, and medical-legal applications. The report may also be filed within the patient file, downloaded, emailed, or transferred to a registry or EMR. Track patients in real-time with pre-determined parameters such as gender, age, ICD10, anatomical area, clinical target, and treatment. Individual patient characteristics can be plotted to determine which treatments are most effective, and which patients are having the best outcomes. 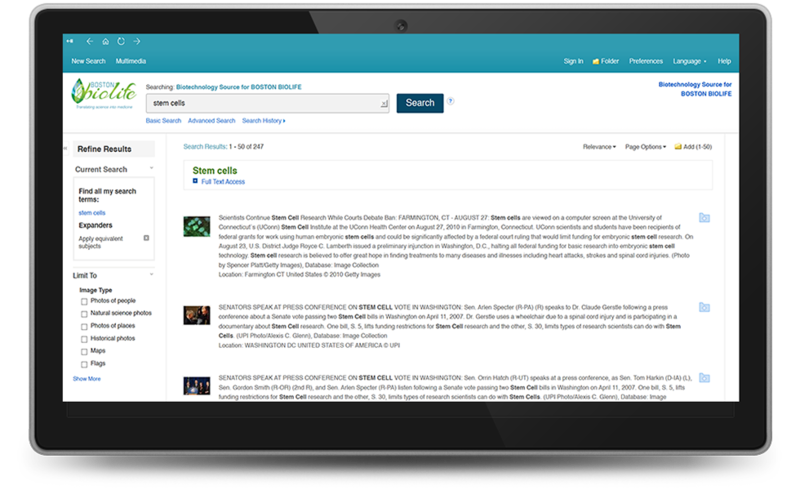 Search and access over 11,000 clinical and biotechnology peer reviewed journals / publications / papers / reference articles from around the world. Real-time access from the palm of your hand. 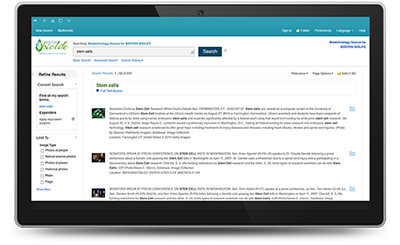 The IPS Discovery™ offers the resources reference for best practices and as a point-of-care information tool. Whether using our IPS Discovery™ or the IPS Enterprise™, you own your data. Our systems are designed to work within your environment. 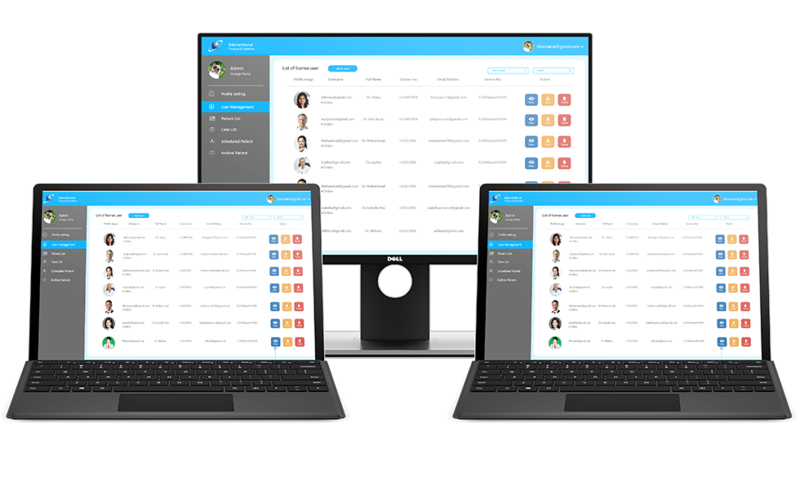 The IPS Enterprise™ cloud-based system allows patient data security via our HIPAA compliant server, which may be customized to your facility’s unique clinical setting.